Good Afternoon! Thanks so much for stopping by today. 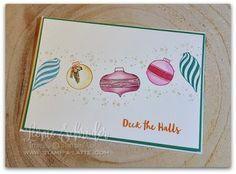 Well it’s the official World Card Making Day and I have a couple of Petal Palette Notecards to share with you today .. This past week I’ve been doing extra Facebook Live sessions on my Stamp A Latte Facebook Page in celebration of World Card Making Day. 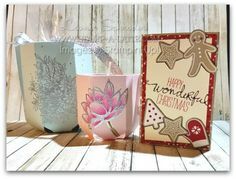 I’ve been sharing projects using some of the products discounted in our World Card Making Day Sale! 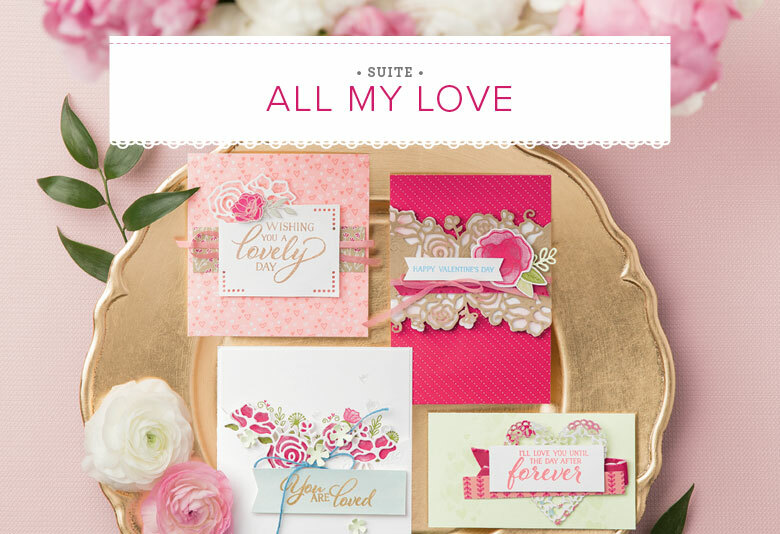 The Petal Palette Stamp Set is such a sweet set to have in your supply. 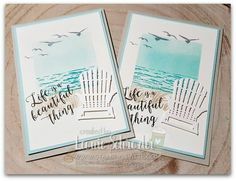 Now it does have a coordinating Framelits set but when you watch the Facebook Live video you will see you don’t ‘need’ them to use this Stamp Set but they do add to the Stamps if you can afford them. I love that little bird! He’s so sweet. 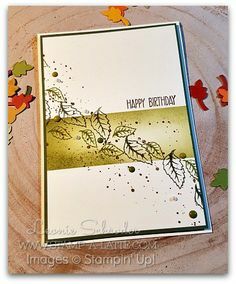 I stamped the leaves on the base card first in Soft Sea Foam using my oval piece (upsidedown) as a guide. After applying snail adhesive to the back of my oval I popped the Rose Metallic Thread behind and popped it on my card. 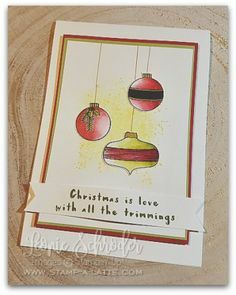 Did you notice I stamped the sentiment on that oval ‘after’ applying dimensionals and putting it on my card? 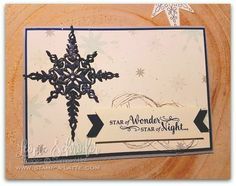 It was easy to fix the parts that didn’t stamp due to the dimensionals with a Stampin’ Write marker. My bird was stamped in Soft Suede and I then used a Blender Pen to drag some of the ink colour in to give him a little more dimension and character. I also added Wink of Stella to the little Pool Party heart for a little glimmer. My second card is this sweet one with the roses .. 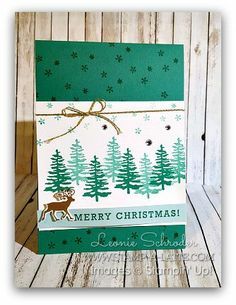 I used my Lovely Lipstick and Call Me Clover Stampin’ Write Markers to colour my stamp and then stamped onto a piece of Whisper White Cardstock. The Blender Pen was used again to pull the ink and colour the flower. 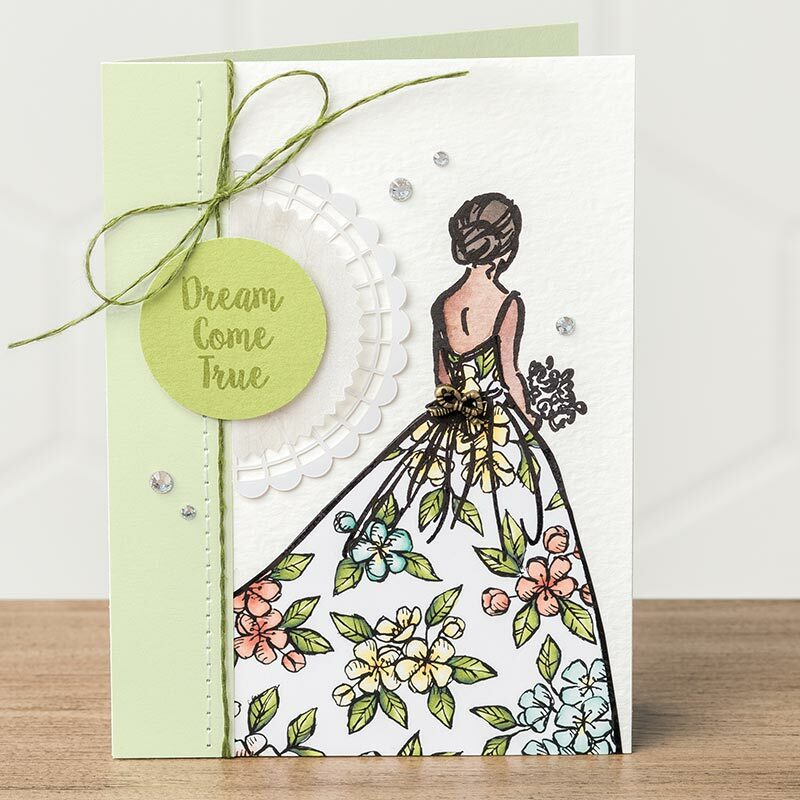 I thought the card base was a little plain so I stamped the rose in the Soft Sea Foam on the card base then popped the Oval over the top with Dimensionals. The Clear Wink of Stella over the roses and added some rhinestones for some shimmer & bling. Did you see how I applied those Rhinestones? 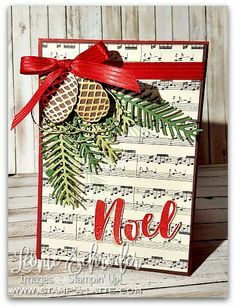 After a tip from my sweet friend Jamie from Getting Crafty I used the Take Your Pick Tool with the putty end and lifted the Rhinestones with the Tool and easily placed them with it too! Be sure to check the video to see how easy this is! 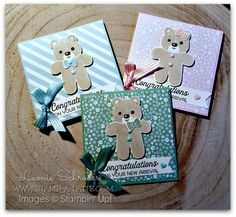 As you can see it’s quite quick and easy to create sweet cards with this set! 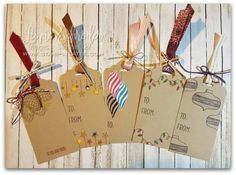 I love all the different sentiments in the set so just have this set you’d be good for just about any occasion you need a card for. 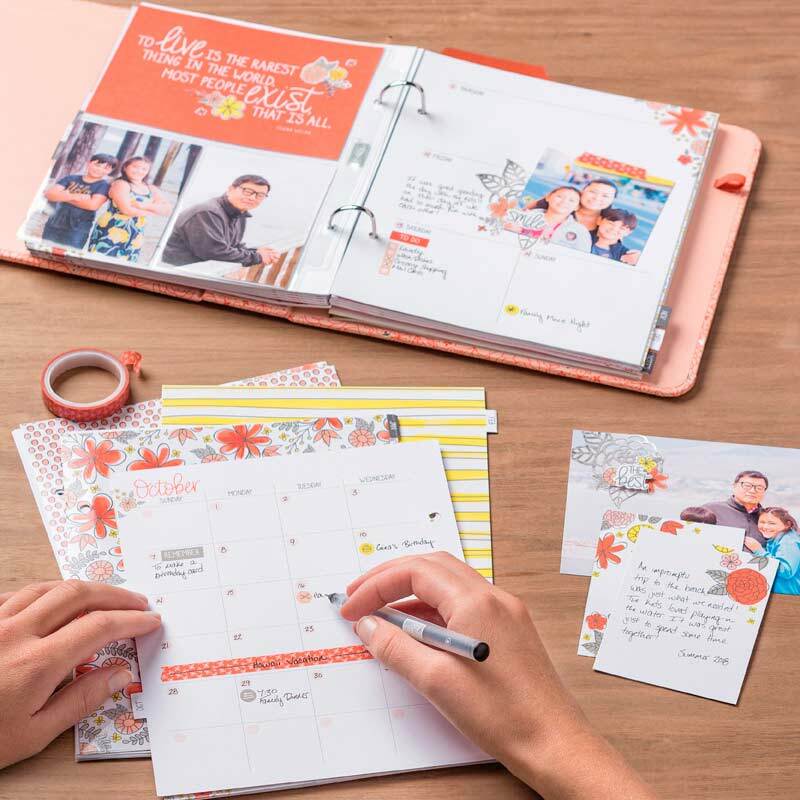 Check out the World Card Making Day Specials here – but hurry they finish Sunday! 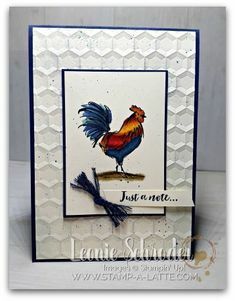 Do you the love the Petal Palette Stamp Set as much as I do? I’ve still got my special offer announced in the video available. When you purchase the Petal Palette Stamp Set and a Pack of the Notecards I’ll send you a pack of then Blender Pens for free! That’s a bonus $21 for free!